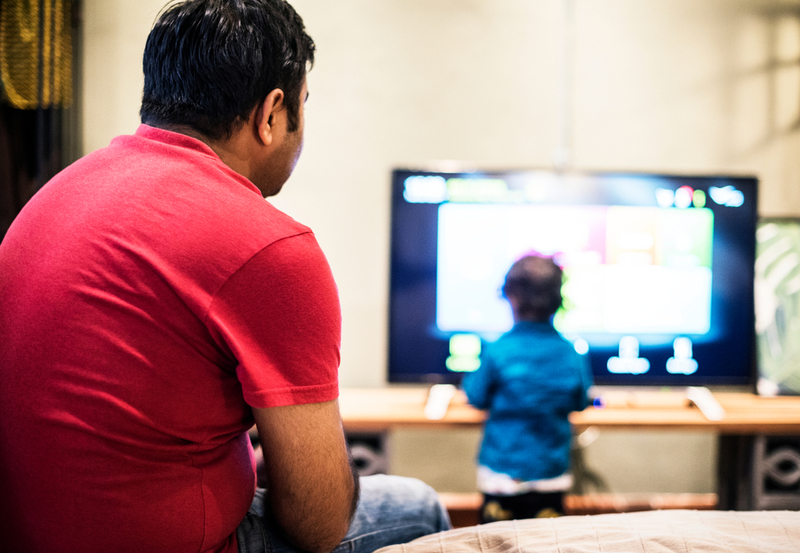 In a major relief to the average Indian consumer who still gets their daily dose of entertainment by watching television, telecom regulatory body TRAI has brought a major reform to make DTH and cable services more affordable. This order, which has been pending since 2016 due to a legal tussle between Star India and TRAI, was passed by the Supreme Court last month and is aimed at capping the maximum prices of channels to prevent consumers from being over-charged. These guidelines will go into effect starting December 29 this year . In a number of ways, these regulations will ease the burden on consumers’ pockets. First and foremost, broadcasters like ZEE Network, Sony Entertainment Television, and the likes will be responsible for setting the prices of these channels and not the distributors i.e. 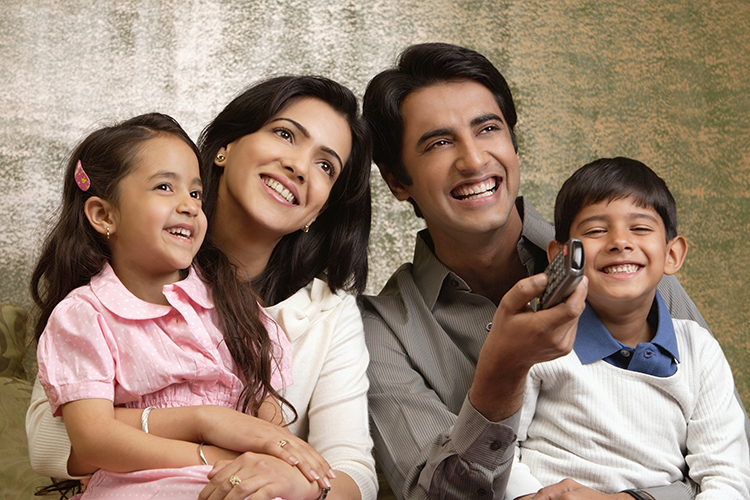 DTH operators like Tata Sky or cable providers. Therefore, broadcasters are obligated to set maximum retail prices (MRP) for each channel and distributors will not be able to sell these channels for higher than the MRP. Secondly, users will get 100 “free-to-air” channels in standard definition, which include Doordarshan, Star Bharat, and Zee Anmol. But these channels are not exactly free and users will have to pay a minimum operating fee of Rs 130 for these. 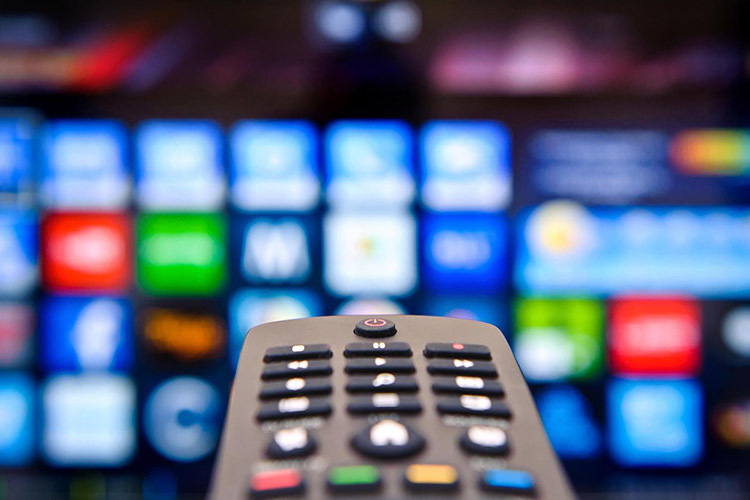 Broadcasters will provide each channel to distributors on an a-la-carte basis. Distributors will be responsible for clubbing channels into relevant bundles but the a-la-carte “pay” channels cannot be combined with free channels. Moreover, standard and high definition channels must be offered in separate bundles. Channels which are priced more than Rs 19 on a-la-carte basis cannot be bundled with other channels and must be offered to the user individually. This will save the user from the burden of having to buy an entire bundle or a “bouquet” of premium channels just to enjoy a single channel. Under the new rules, SD channels cannot be bundled with HD channels from the same broadcaster, so you are not paying twice for the same paid channel. The motive behind the move is to deter DTH and cable operators from imposing such “bouquets” on consumers in an attempt to sell unpopular channels with the popular ones. This act helps the unwanted channels to get pseudo impressions and thus a modest amount of revenue from advertising. “By promoting bundles, not only can they maximise ad revenue of niche channels but the subscription revenue of distributors also goes up, and that is when consumer interest goes for a toss“, a TRAI official told The Ken. Lastly, TRAI has also instructed distributors to make bundles comprising only the free 100 channels so that users, who do not wish to pay more than Rs 130 per month can opt for this. Further, distributors must offer these bundles in multiples of 25, with the maximum rate per 25 standard definition channels capped to a maximum of Rs 20. 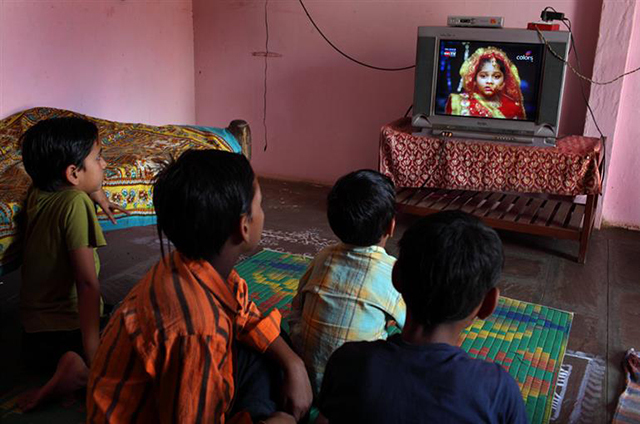 As a result of TRAI’s new regulations, television viewing is not only set to get cheaper but also focused around content. To keep consumers engaged with the new bundles, broadcasters will have to ensure that they push new and exciting content or suffer the wrath of a bored customer.